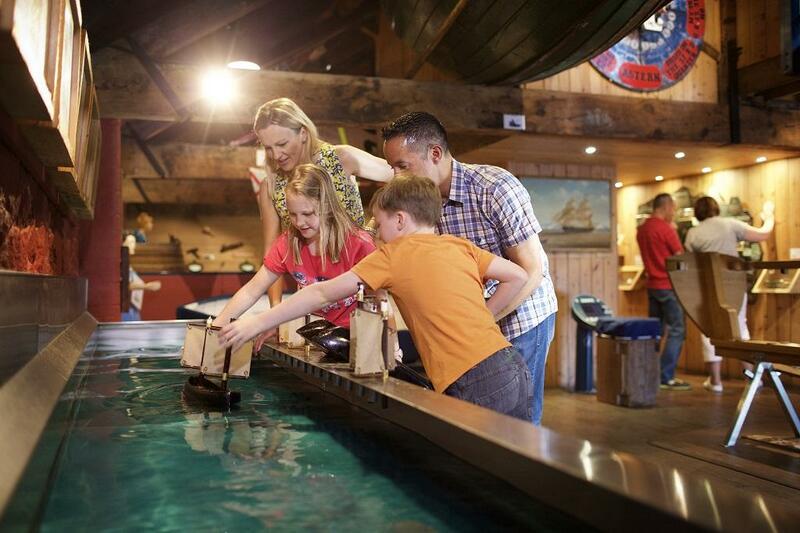 “The Maritime Museum is a place where the whole family can learn and have fun together by finding out how to build a ship, tie a knot or go up on the deck of the Orient Star. There is something to see, touch, do, smell or listen to in every nook and cranny of this vibrant museum. It is a place to discover the amazing array of stories about the sea and the wonderful island that is shaped by it. 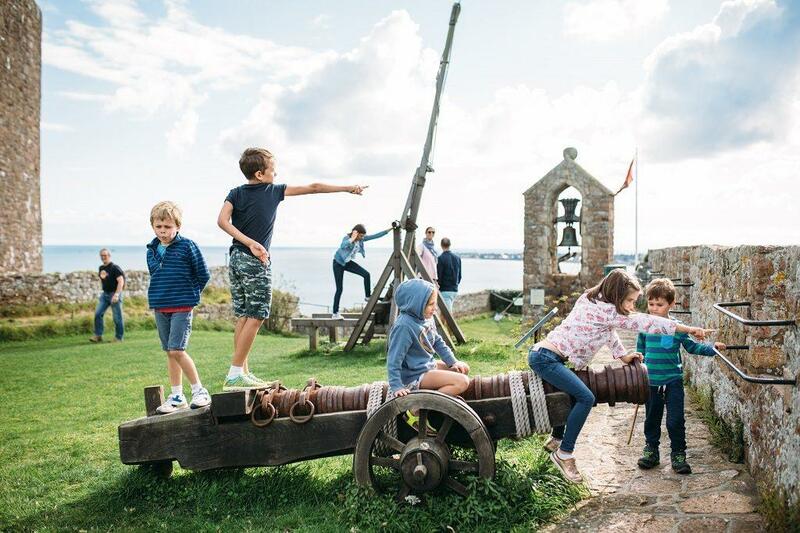 “Mont Orgueil Castle: With the help of the dressing up box at Mont Orgueil, children can become knights and princesses as they explore the many hidden dungeons and soaring towers at this extraordinary castle overlooking the beautiful fishing port of Gorey. “Hamptonne Country Life Museum: Visit the calves and piglets in the spring, meet the Goodwyf and explore the brand-new playground at this charming 15th Century working farm. “The Dolmens: These amazing monuments were built by our Neolithic ancestors and shaped our landscape and island. They have stood for thousands of years and tell the story about the people who started living in Jersey. “Forts and Towers: Look for all of the Forts and Towers around the island. Built to keep an eye out for invaders attempting to take over Jersey, these are dotted around the coast. 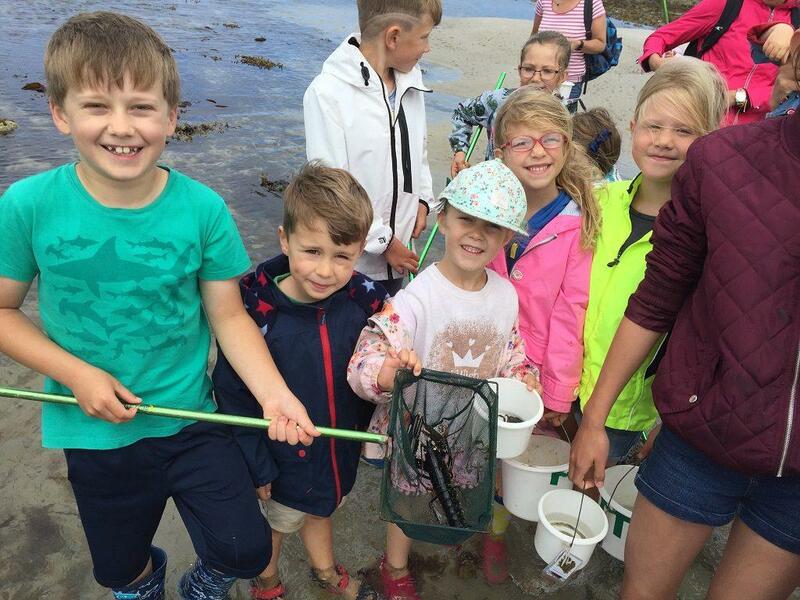 Jersey Seafaris spoke to us about what children can expect to enjoy during their trips: “Our most popular seafaris for children will be our trips to the offshore islands of Les Ecrehous or Les Minquiers. There is a great chance of spotting the resident bottlenose dolphins on the way and then colonies of seals on both sets of island. Merton Hotel is a 3 star resort-style hotel that can be found on the outskirts of St. Helier. Located in St Brelade, The Tree House is a family orientated dining restaurant that also just happens to be a lovely attraction to bring children to. With an indoor play area and being the number one Italian inspired family restaurant in Jersey, this is a visit that should certainly be arranged. “The Tree House is located in the heart of St Brelade” the restaurant told us, “just a short journey from the beautiful St Brelade’s Bay. It has ample on-site parking making it convenient and easy to access. It’s also ideally located on two popular bus routes making it easily accessible via public transport. It’s not just kids that can have a great time, however, as The Tree House explain: “La Marquanderie is our cosy traditional pub nestled next door and is the perfect place to sit back and relax, showing live sports and serving craft ales. “Our extensive menu is suitable for the whole family. With a wide selection of children’s dishes, there’s something for the whole family including healthy alternatives. We pride ourselves on serving fresh local produce where we can and catering for all dietary requirements. One of Jersey’s most popular attractions is Tamba Park. Containing within it an indoor adventure area, micro boats, and even a few dinosaurs, Tamba Park in St Lawrence will surely please the little ones upon any visit. 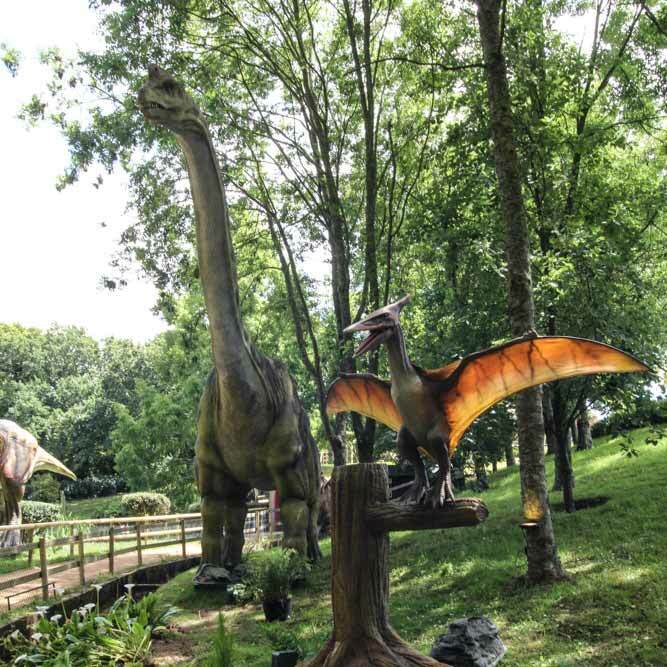 “Tamba Park is a great attraction for Jersey’s kids as it’s unlike anything else on the island” the park explained to us. “Discover a Rainforest themed indoor adventure playground, mini arcade and restaurant which is great for kids and parents to hide from the winter weather. “On Monday and Wednesday mornings, Mrs Muddles joins us for arts and crafts, as well as sing-a-longs and stories. And when the sun is shining, families can explore our large outdoor area including our Dino Trail with moving, life sized models, a boating lake full of carp to feed and games such as crazy golf, giant connect 4, and more! National Trust Jersey, who are tasked with safeguarding Jersey for everyone, also operate a number of wonderful children’s’ activities that are encompassed in their educational programme. Enjoying the day with National Trust Jersey can be a great way to not only entertain the kids but teach them a little about the Jersey environment as well. 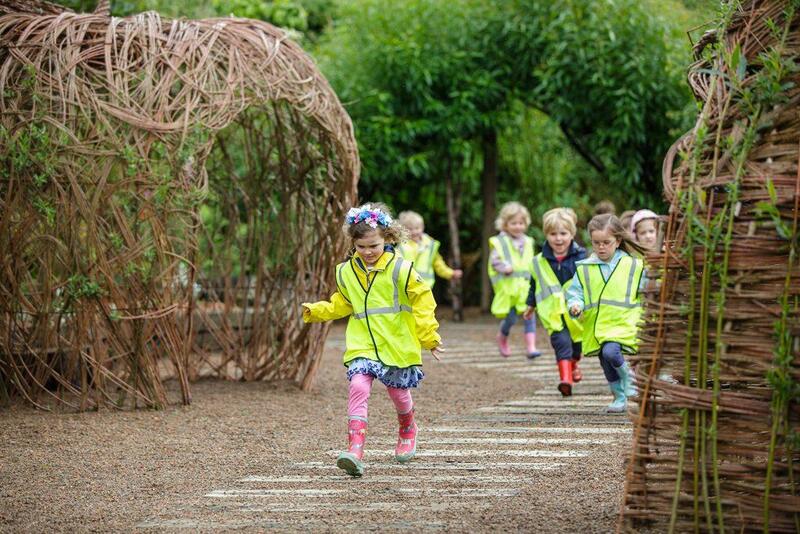 “Our education programme aims to connect children with nature through a variety of fun environmental activities,” National Trust Jersey told us. Please visit National Trust Jersey’s website for more information on the activities. For those looking for a bit of exhilaration during their Jersey holiday, a visit to Valley Adventure Centre in St Brelade is an absolute must. 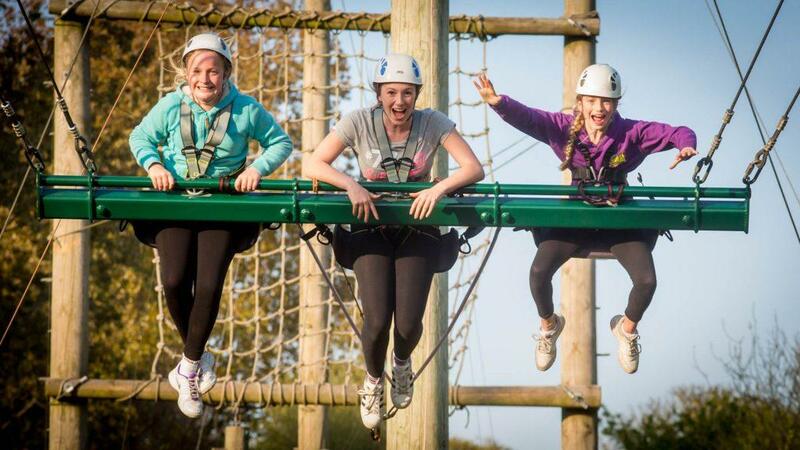 From trekking to zip wires, and from climbing to archery, there’s a little something for everyone at Valley Adventure Centre. “Valley Adventure Centre is an excellent attraction to take your kids to,” the centre told us, “as not only will they love our exhilarating activities, but they will increase their confidence and gain a huge sense of achievement. 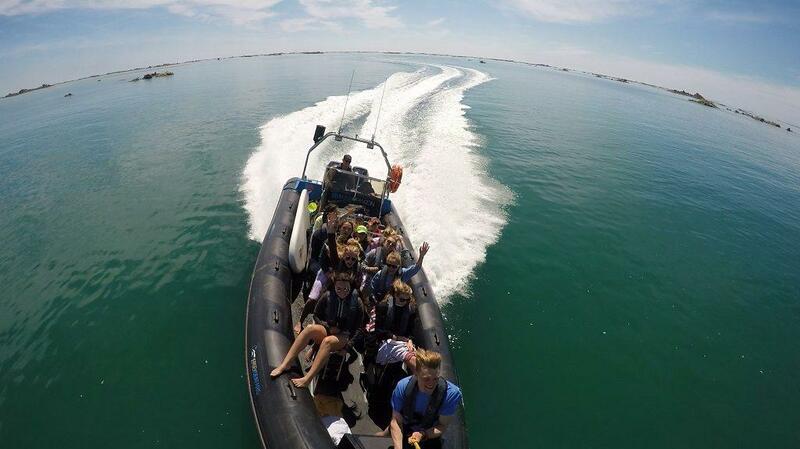 Not to mention that our activities are great for adults too, so make for the perfect day out for adventurous families! Les Mielles Fun Zone is certainly a great attraction to bring the kids to. 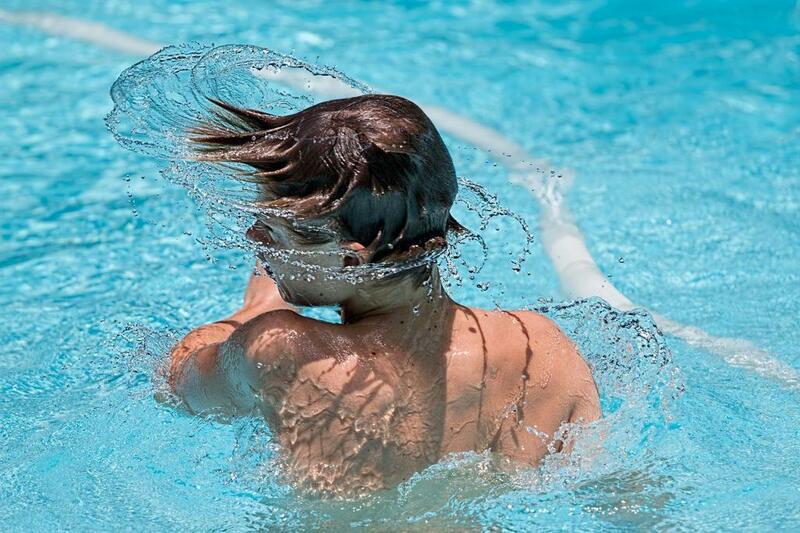 Located at Les Mielles Golf & Country Club, this attraction has all the makings of a fantastic children’s day out. With numerous activities available, as well as some top notch food, it’s unquestionably worth the visit. We reached out to Les Mielles to tell us a little more about what’s on offer: “Les Mielles Fun Zone is a great place to visit with kids as we have great activities that all the family can take part in and enjoy! 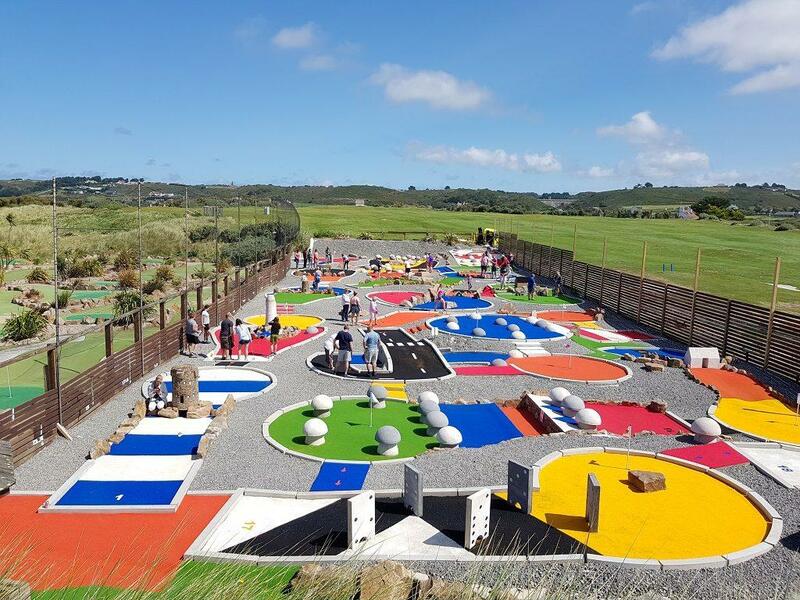 “These include Rocco’s Crazy Golf, a course themed around Jersey attractions including Rocco’s Tower and Corbiere Lighthouse. It’s like taking a trip all around the Island in under an hour! The course provides lots of fun obstacles as well, including dominoes, ramps and passageways. Rocco’s Crazy Golf provides crazy fun for everyone! “We also have Rocco’s Mini Golf, a realistic scaled down version of a real golf course! It’s challenging but lots of fun and no golfing ability is required to play. Plus we have more activities due to open in the summer of 2018. “Visitors can round off their day at the Fun Zone by enjoying a delicious meal at our on-site Rocco’s Restaurant. 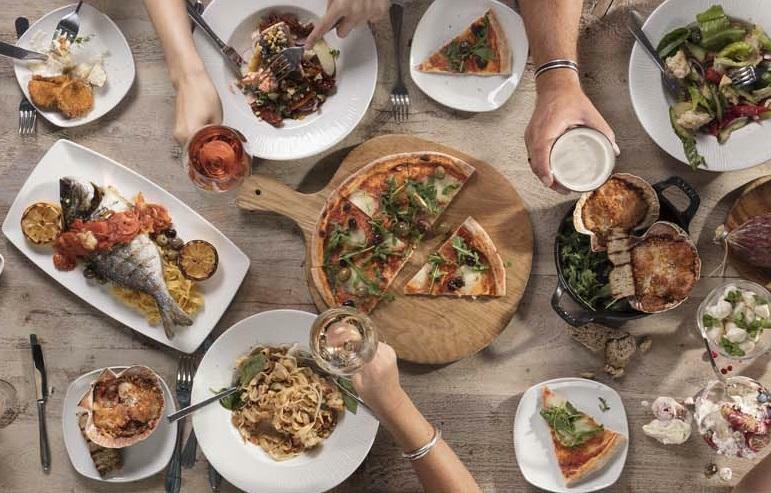 Rocco’s has proven to be extremely popular due to its £12 Favourites Menu featuring a variety of dishes from espetadas to moules, sticky ribs to Caesar salad and much more! Les Ormes is certainly a top resort to stay at with children and with a bunch of great activities on hand to keep the family entertained, Les Ormes makes planning that Jersey holiday all that much easier. Speaking of their Fun Zone, this indoor activity area provides a great experience for kids under eight and is open daily from May half term until September. Les Ormes Fun Zone contains Jersey’s biggest bouncy castle, as well as table tennis, football, games tables, and giant chess! 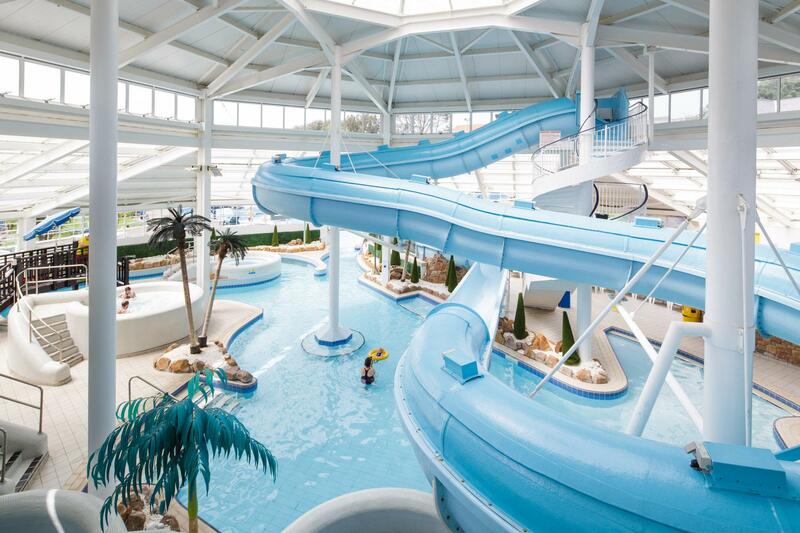 That’s not all the fun that can be had at Les Ormes, however – there is also a nine hole golf course, indoor tennis, indoor and outdoor swimming pools, and bike hire. So, as you can see, enjoying your Jersey holiday with Les Ormes would most definitely provide more than enough entertainment for the little ones. With tours suitable for all ages and abilities, Jersey Kayak Adventures provide guests with a kayaking experience that can’t be missed. Their tours range from a couple of hours to a whole day and all equipment is provided, making for a truly special day out on the water. 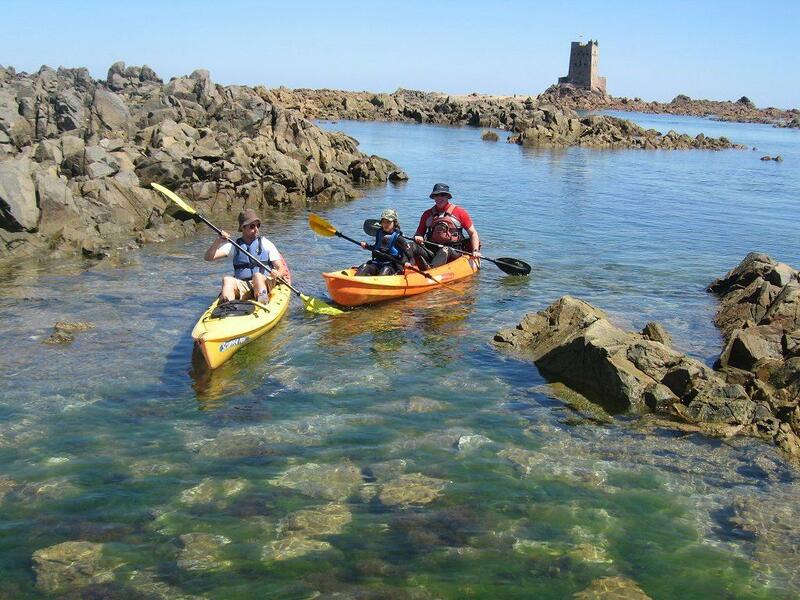 “Our sea kayaking tours are a mini adventure and a chance for all the family to share the experience of discovering the fantastic coastline of Jersey together. Whether it is exploring a cave or discovering the fantastic marine life which inhabits the reefs and rock pools around the coast, our kayak tours offer something for all ages and interests. Kayaking is an opportunity for families to reconnect and share an experience together. As you can see, there is more than enough to keep the kids entertained during your holiday to Jersey. From water sports and activity centres to resorts and historical attractions, there is a little something for every child right here in Jersey. We hope that you’ve been inspired by the above and that you will stop by a few of Jersey’s many great kids’ attractions. This entry was posted in Jersey News and tagged Family Hotels, Jersey kids' attractions, Kids attractions. Bookmark the permalink.